The start and end times were adjusted for the 2017-2018 school year. Please take a few minutes to let us know what you think about the adjustments. We encourage you to share this with other VCS families as well. Click here to access the parent survey. 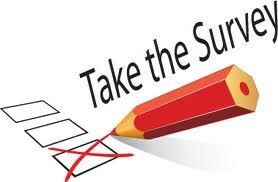 Teachers, we would also like your input, please click here for the staff survey.